Welcome skiers and boarders. The Baltimore Ski Club was established in 1947 and is now over 70 years old. The Club offers an opportunity for both skiers and boarders to meet for social activities and play in the snow together. BSC supports many trips each year to Eastern, Western and European destinations. In addition to savings and friendships made by traveling in a group, BSC offers partial refunds for lessons and Nastar races when a member travels on one of our sponsored trips. 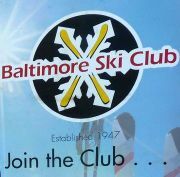 Why not check us out and see what we offer and what fun it can be as a member of the Baltimore areas oldest ski club. 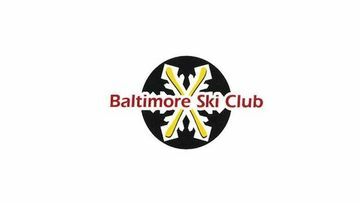 Information about ski trips and other Club activities is linked on the website. BSC membership has benefits! You must have mailed in a membership application form with payment to be eligible for a ski trip. Forms are linked on our website.